It’s that time of year again – time for GonerFest to get us excited by announcing their initial lineup for this year’s festivities. And it doesn’t disappoint. 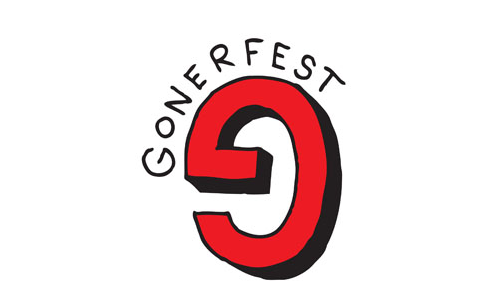 Now in it’s 9th year – GonerFest has been one of our favorite get-downs every year for the last… I don’t know… forever. Headlining this year are The Oblivians [who have a new LP on the way that was recorded right here in Nashville] The Spits [who will be making a quick stop in Nashy on September 5th] and Nobunny [who we just talked about a second ago] Sounds like a party to us. It’s all going down this year from September 27th – 30th, so mark your calendars now. You can check out the full lineup after the click or just head right here. Lots of Memphis and Aussie love this year. We’re particularly excited about Slug Guts and the idea of catching Ex-Cult/Personal & The Pizzas/The Spits all in the same night. Tickets are available now, including golden passes for only $60 right here. Jump on it!